Rabat - Amid political tension on migration, many Moroccan doctors in the public sector are threatening to go overseas to look for better opportunities. 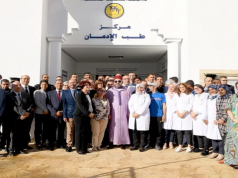 Rabat – Amid political tension on migration, many Moroccan doctors in the public sector are threatening to go overseas to look for better opportunities. 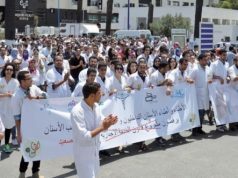 Morocco’s Independent Union of Public Sector Doctors published a statement on October 1 to condemn the “critical” situation of the health sector in Morocco. The union said that the statement is the result of a one year struggle with the Ministry of Health, which has failed to act. Throughout the year, the union has carried out a series of national protests to express their anger over the situation. The statement announced that the union will emphasize their anger next week under the title “Doctor’s Week of Anger.” The focus will be from October 15 to October 21, 2018. Doctors said in the statement that they will give no consultations from October 15 to October 19. They will also not give any kind of medical certificates throughout the period. The union will also organize national strikes tomorrow, October 11, and Friday, October 26, except for emergency rooms. 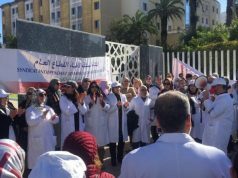 The Moroccan doctors also denounced the shutting down of many health centers, depriving the public of services. The statement also addressed the lack of appropriate infrastructure in many hospitals and health centers. Echoing a recent report from the Court of Auditors, the union condemned corruption in the sector. In its 2016-2017 annual report, the Court of Auditors identified irregularities in many hospital centers across the country. 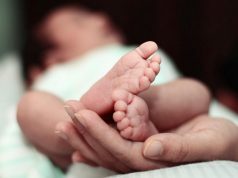 The annual report, which was made public on August 27, condemned long delays for appointments in Moroccan hospitals, which can exceed 10 months. The court considered that the long delays were primarily due to a lack of scheduling. Printed in a bold red font, the statement addressed a clear message to the government, emphasizing the union’s future intentions. The union threatened to submit a collective resignation for doctors and to conduct research on the desire of all doctors to emigrate. 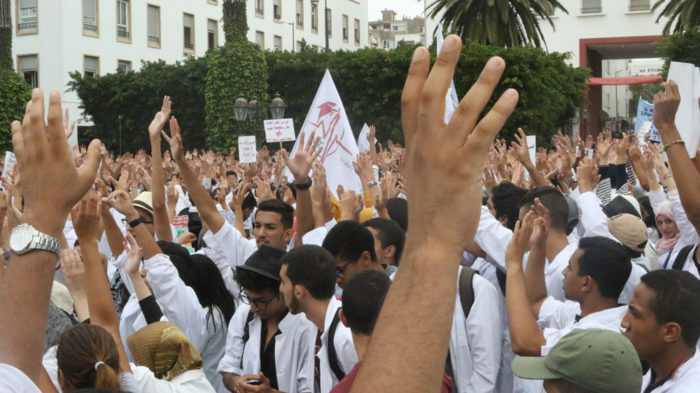 The union believes that emigration can solve the problems doctors experience in Morocco. Moroccan author and critic Abderrahim Elalam shared his views on the emigration of highly-qualified people with Morocco World News. “Some recent reports have confirmed that thousands of highly skilled people and owners of important companies have left Morocco,” he said. According to the scholar, work conditions also contribute to brain drain. He added that in Morocco, there is a lack of freedom to take initiative and employees’ efforts are generally not rewarded. Commenting on the union’s statement, Elalam said collective migration does not exist. He explained that it is a protest tactic to pressure the government. Elalam, however, agreed with the union that the government should respond to their demands because they seek to upgrade the health sector. She said that she encourages doctors to look for opportunities overseas to grow their medical knowledge. 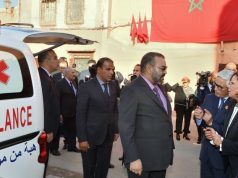 Earlier this month, King Mohammed VI urged the government to accelerate plans to increase youth employment through training centers. Elalam said that these promises from the government have been introduced several times. He said that even Lahcen Daoudi, who served as minister of education in 2012, also emphasized the need for vocational training. But there needs to be action, Elalam said.